After the passing of our Mom and Dad, my sister was left with the task of going through their papers. One of the goals we had was for her to try and track down the results of the work my folks did when they went to Ireland back in the late 1980s. 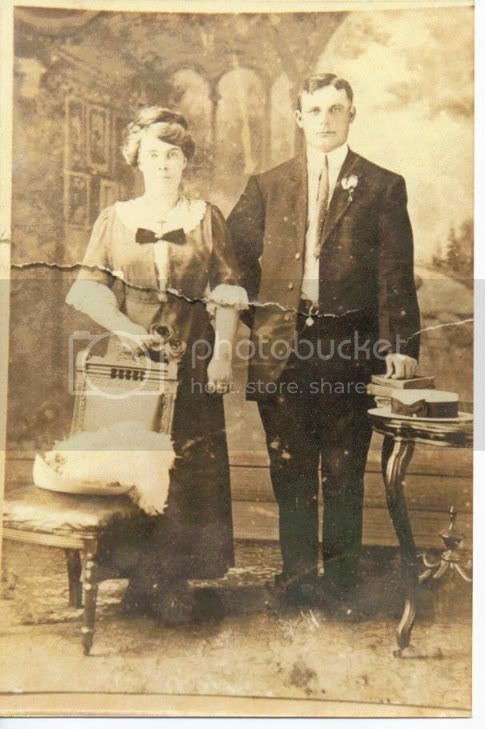 Mom was trying to gather enough documentation to prove either of her grandparents (Big Tim Crowley and Teresa Brady) had been born in Ireland. Only by showing that she was no more than 2 generations removed could she meet the legal requirements for someone to own land in Ireland. That was a goal my folks had. It took almost their entire trip (I hesitate to call it a vacation) but they found the church where Mom’s grandmother had been baptised. That enabled them to obtain her birth certificate. My sister, Mary, found it! Having this enabled me to show definitively that one Emma O’Gara and her mother, Genevieve Carr, are great nieces of Teresa Brady! 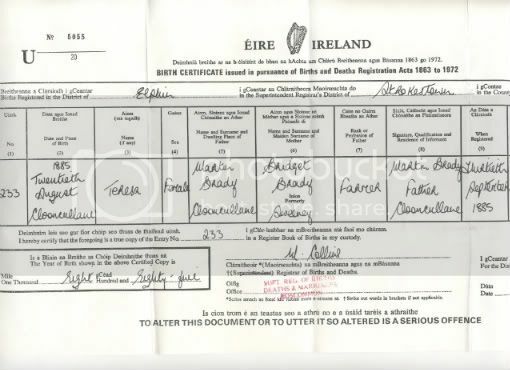 I’ve sent them a copy of the birth certificate and they confirm the names, dates, and places and that “our” Teresa Brady is “their” Teresa Brady! Emma had a baby boy 3 weeks ago, so it may take a while for her to get enough free time to answer all the questions we have. In the meantime, I’ve asked the Crowley Cousins for any stories related to them by their parents about Teresa. Emma and Mrs Carr are as curious about Teresa in the US as we are about her in Ireland. Im hoping this will be the beginning of a robust correspondence between us. Perhaps even a couple of the other cousins will take part. That would be wonderful. 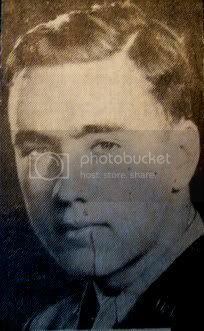 In going through some of Mom’s things, Mary came across these pictures of Timothy Crowley, my great grandfather. 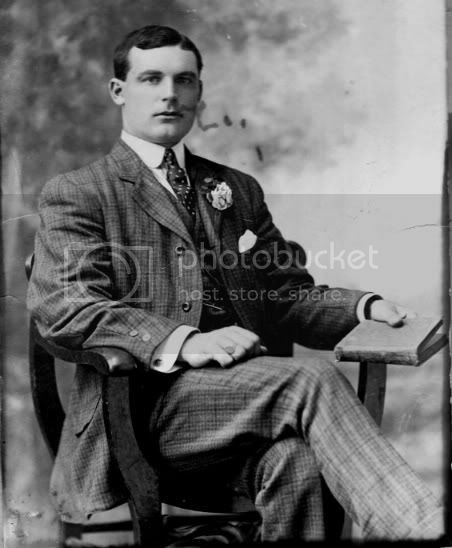 The first is of him taken on his wedding day, April 24, 1913. 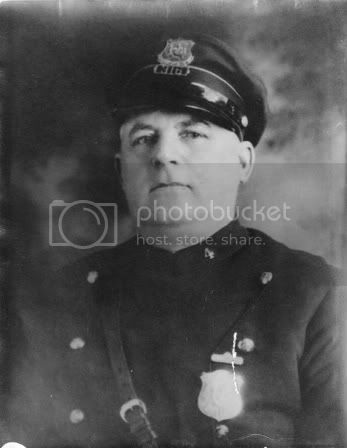 This one was taken years later, obviously, and shows him in his police uniform. I don’t know yet what the numbers on the uniform mean. I am hoping the Providence Police can help me with that. 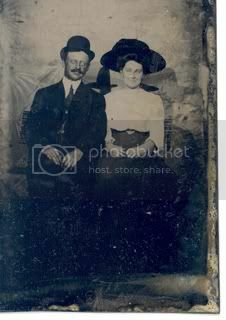 This is his wedding photo, with Theresa Brady, and was given to me by Mom’s cousin Ann Marie. 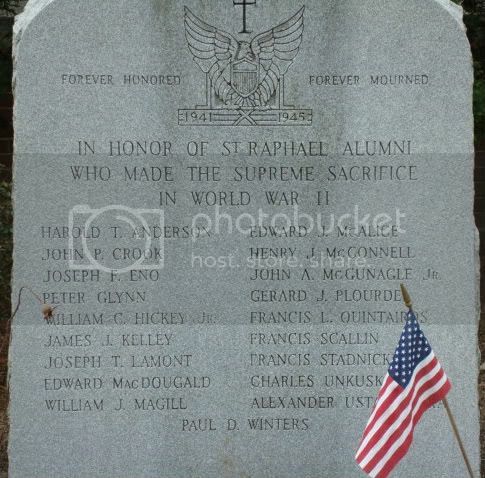 In the newspaper clipping describing Joseph Lamont having been killed, it mentioned that he graduated from St Rafael’s Academy in Pawtucket, RI. Someone suggested I try to contact St Rafael’s to see if they had any information they could share about him. That seemed a good idea, so I did. I sent an email to their Alumni Director. A couple of days later, I received a reply. She told me that Joe Lamont had transferred into St Rafael’s and had been “about a C student” both before and after he transferred. She said he had left school early to enlist, but had completed enough coursework to be graduated that June. She said the school was pretty forgiving with young men who left to enlist, so whether he actually did finish enough or they just said he did, he still graduated. By that time, though, he was in basic training. He never got to see his diploma. 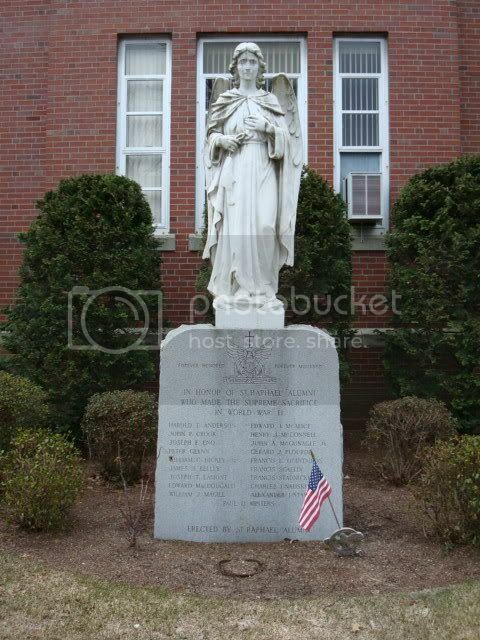 On the way back from a recent visit to RI, I stopped by the grounds of St Rafael. It gave me a good feeling to know that even if I hadn’t “rediscovered” him, he would have been remembered somewhere. Still, Im glad he’ll be remembered by family and not just his school. You are currently browsing the archives for the Progress category.